Our law firm was founded in 2005 by George Antonopoulos who began practicing law in 1999. 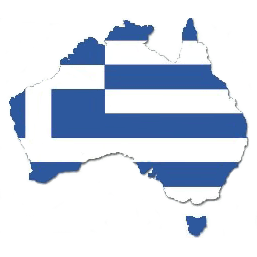 Today, GA Lawyers consists of a large number of solicitors, paralegals and a public notary who provide a wide range of legal services catering to the needs of our local and international clients both in Australia and in Greece. At GA Lawyers, George Antonopoulos and his staff endeavour to always provide the utmost professional service, respect and confidentiality that both the client and their case deserves. The solicitors at GA Lawyers believe in applying a personal approach to all matters with a view to obtain the best possible result for all their clients. Please click on each area of practice for more detailed information, or contact us on 02 9554 9999 for any clarifications or to make an appointment.